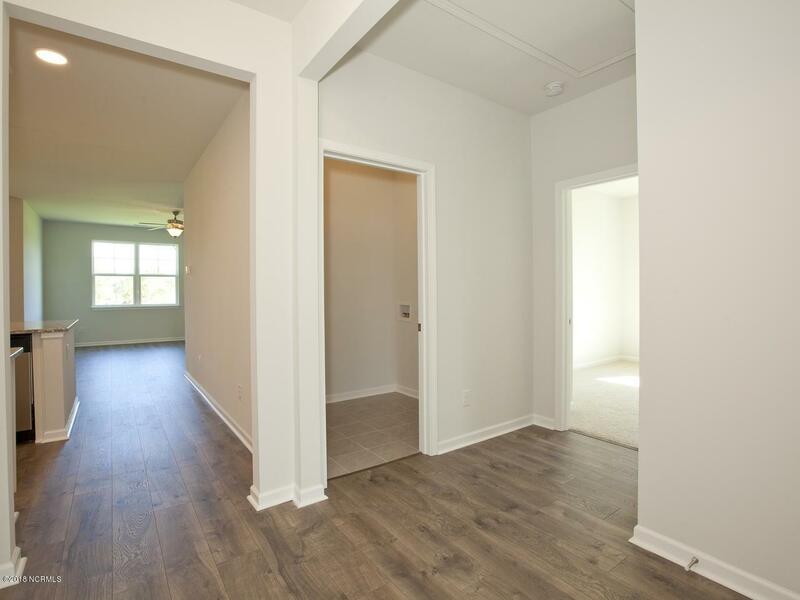 This Claiborne plan offers living space with a split floor plan! Enjoy beautiful laminate floors in all living areas. Tile in bathrooms and laundry room. The kitchen features beautiful granite counters, stainless steel appliances, tiled backsplash, pendant lights over the island, and beautiful 36' staggered maple cabinetry. Large owner's suite includes a walk -in closet, walk in tile shower and cultured marble vanity. Beautiful screened porch. Introducing D.R. Horton's The Sound at Washington Acres located on the southern edge of Hampstead, east of HWY 17 and across from the Intracoastal Waterway. 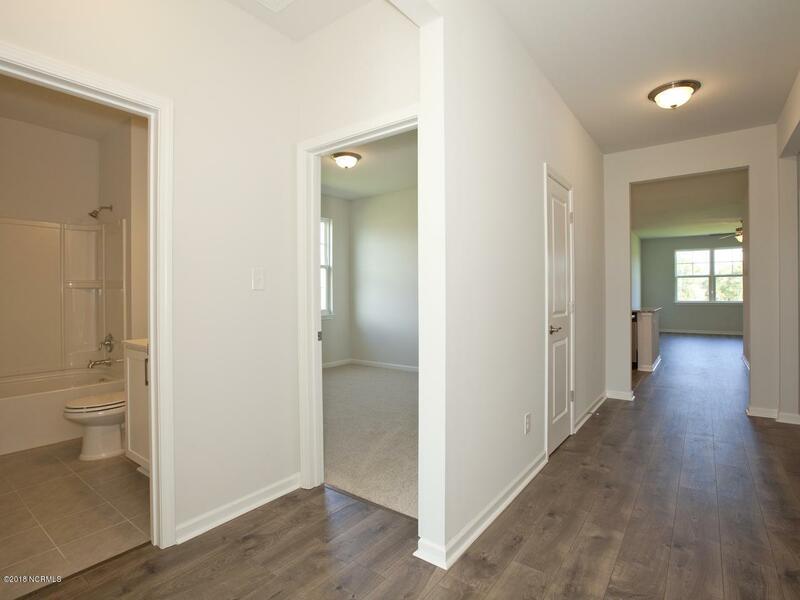 The Sound at Washington Acres is the perfect community tucked away in a gorgeous natural setting. You can feel and often hear the ocean in the distance. 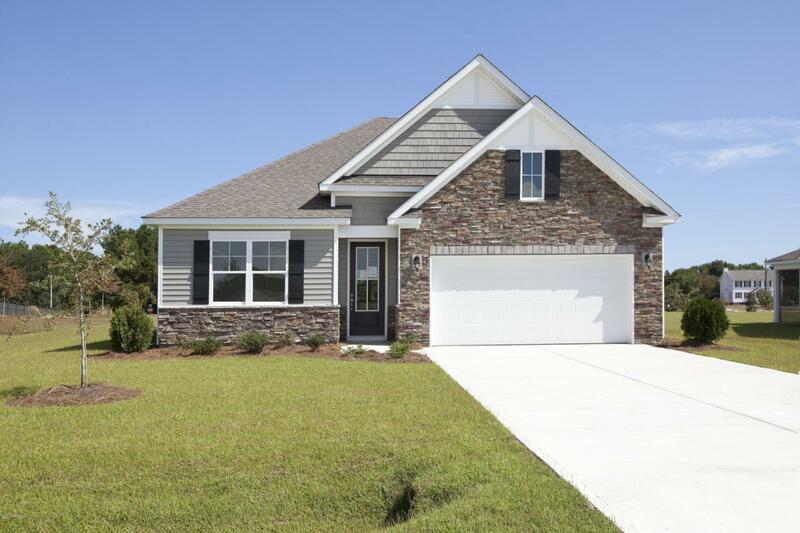 Highly sought after Topsail SchoolsHOME IS MOVE IN READY! 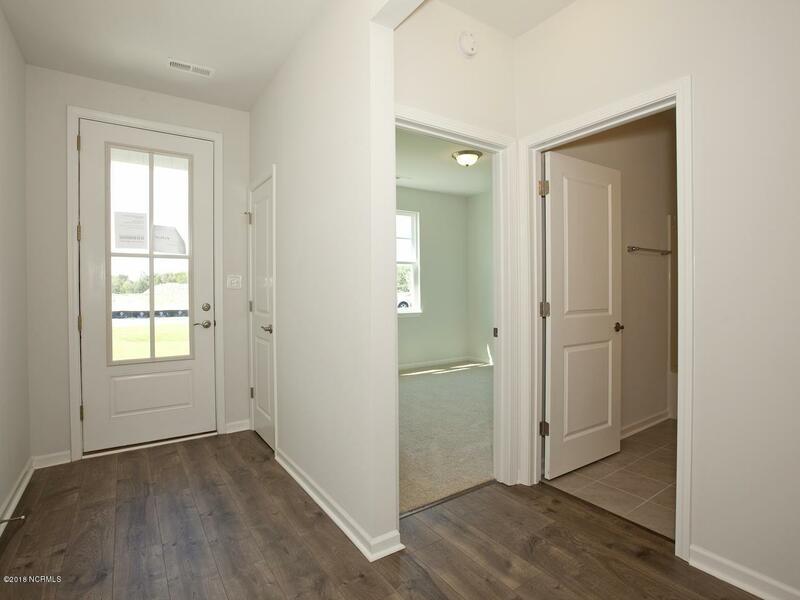 Model home now open at 132 Dogwood Lane!